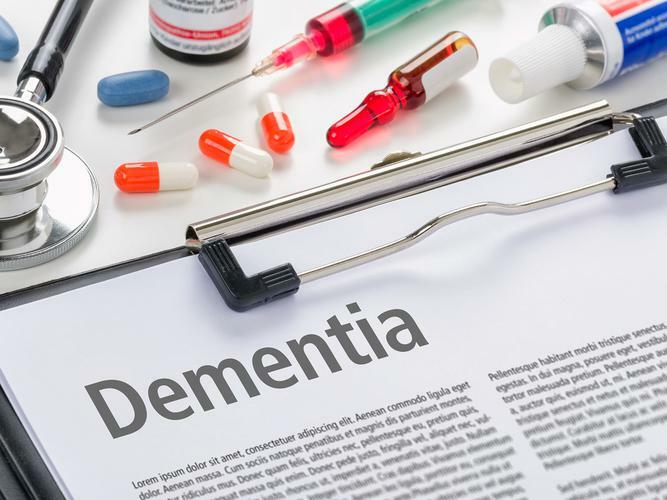 The silent but deadly disease affecting more than 400,000 Australians, known as dementia, has been named the second leading cause of death, according to a new report released by the Australian Bureau of Statistics (ABS). The ABS Causes of Death 2017 Report highlights an increase in the number of deaths in Australia from dementia by 68 percent over the last 10 years, with total cases soaring from 8,172 in 2008 to 13,729 last year. The finding is a stark contrast to ischemic heart disease and cerebrovascular diseases, such as stroke and other circulatory conditions, whose fatalities have decreased over the same period. Chief Executive Officer of Dementia Australia, Maree McCabe says the report reinforces the need for major investment in dementia research, services and support, with a strong focus required to educate the community and raise awareness of the disease. “If this trend continues dementia, sadly, will become the leading cause of death of all Australians in just a few years,” she says. She adds that the deadly neurological condition must be positioned as a health and ageing policy priority for all state and federal Governments, health services and the aged care sector. “With more than 436,000 Australians living with dementia and an estimated 1.45 million people involved in the care of someone with dementia, it is clearly one of the biggest public health challenges facing Australia,” Ms McCabe says. Shockingly, dementia remains the leading cause of death of women. Minister for Senior Australians and Aged Care Ken Wyatt describes the incidence of dementia fatalities in women a “great concern” and says it is one of the key reasons why the Liberal National Government is investing record amounts in the diagnosis, treatment, patient support and research into the prevention and cure of the disease. “Dementia is already a national priority and has been since 2015, when the National Framework for Action on Dementia 2015-2019 was launched and the Government began its 5-year, $200 million Boosting Dementia Research initiative,” he says. A new $38 million Australian Dementia Network (ADNet) will help find a cure, prevent and better manage dementia through establishing a national network of memory clinics to speed assessment, conduct research and improve specialist access for all Australians. “This is the accelerator we need to help win the race against dementia,” Mr Wyatt says. The Government is expecting to invest $19.6 billion on aged care programs in 2018-19, with a significant amount of these funds to go towards the care of people living with dementia.